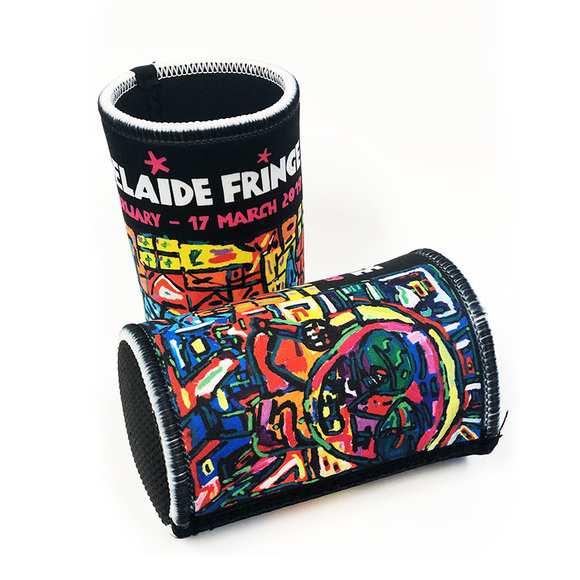 Show off your style and get Fringe’s first ever scarf! 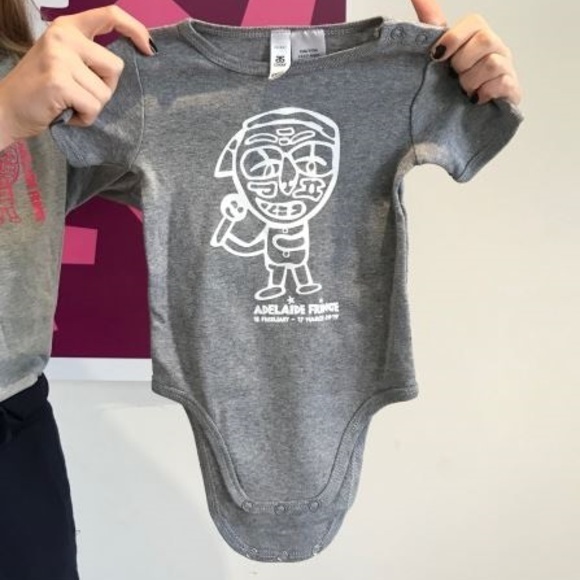 Only available while stocks last. 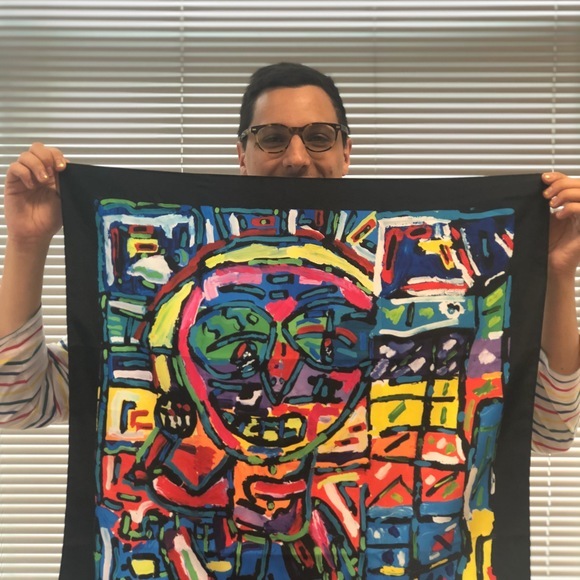 Wear your favourite festival! 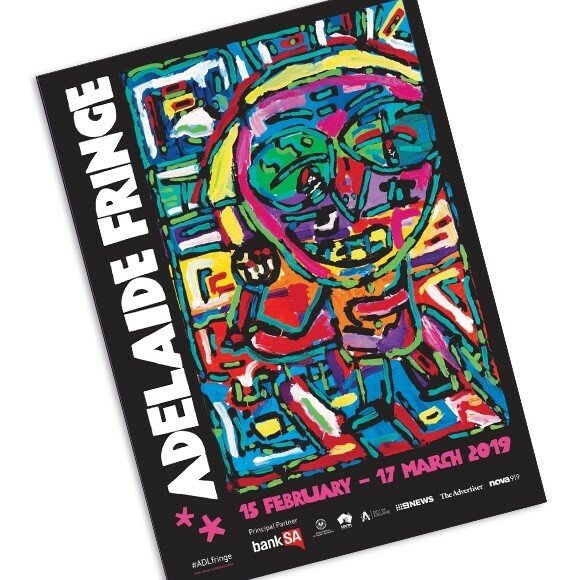 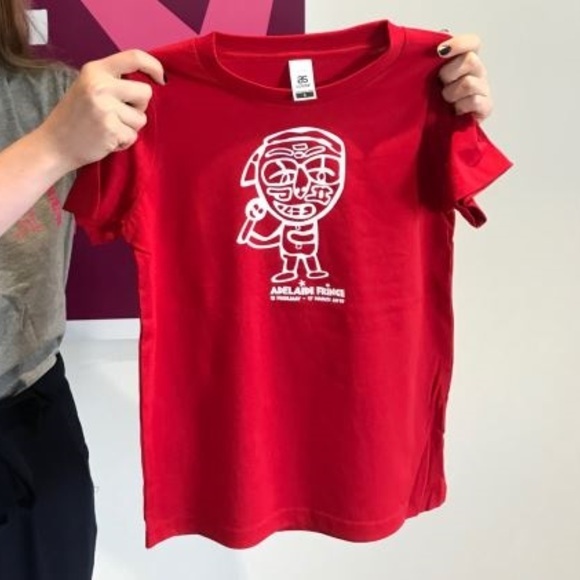 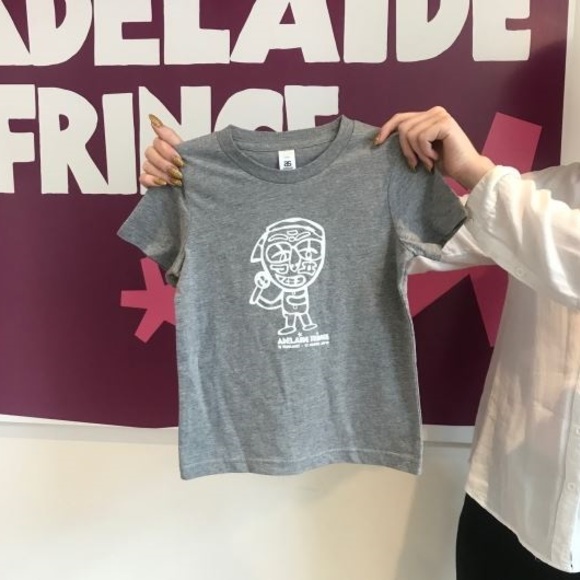 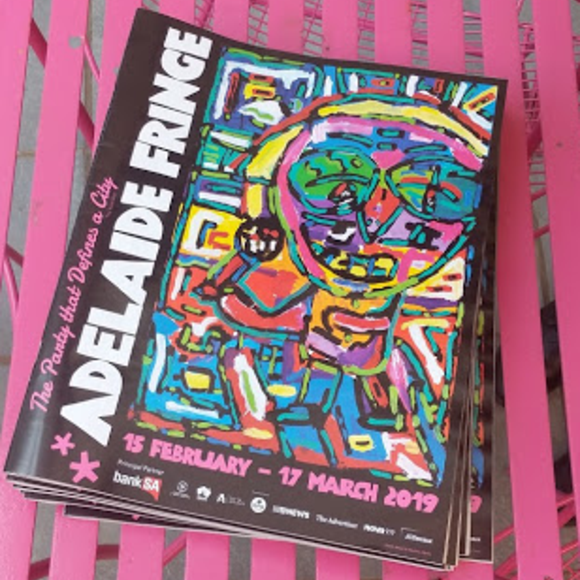 With graphics based on the amazing 2019 Adelaide Fringe Poster design competition by Matthew Clarke, this is the perfect piece of memorabilia to take home and keep forever! 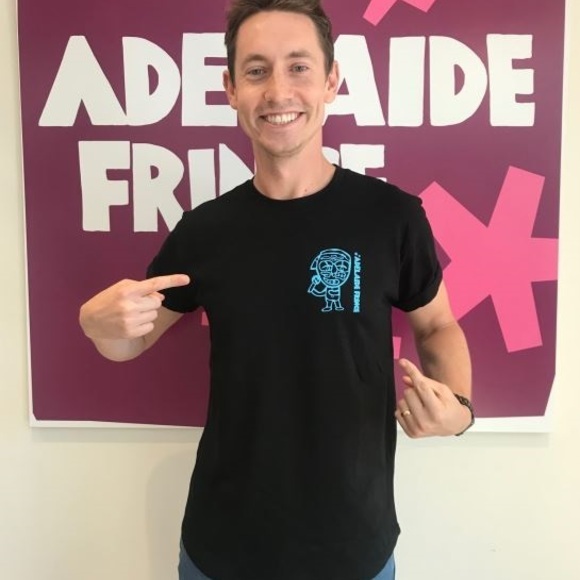 Comfy cotton crew neck tee with a curved hem. 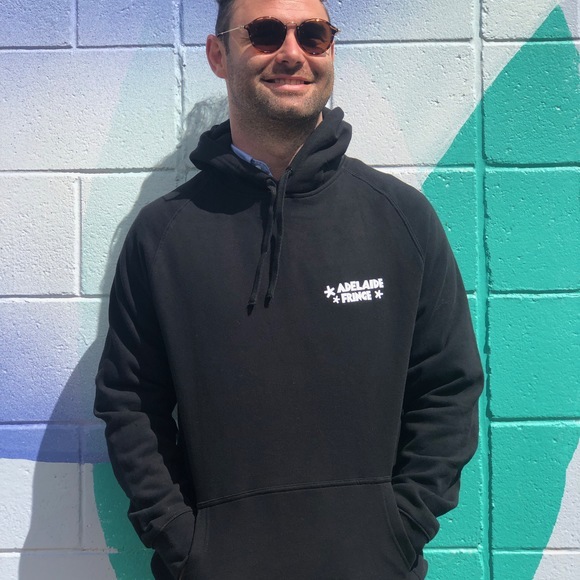 Keep warm and stay cosy as in this soft relaxed fit AS Colour zip hoodie. 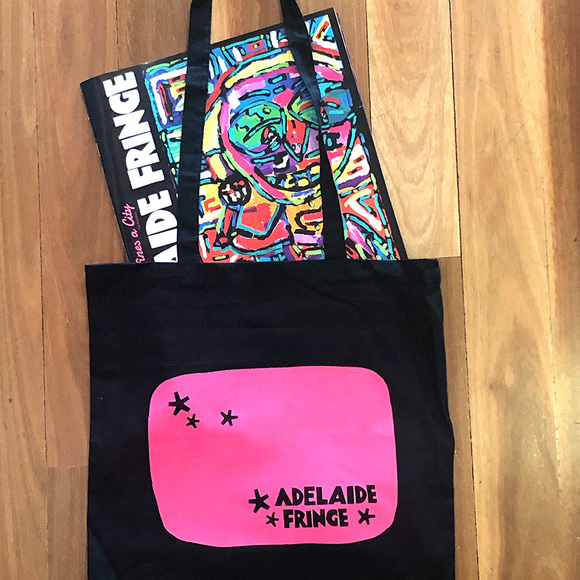 Perfect for the colder months while you wait for 2020 Fringe! 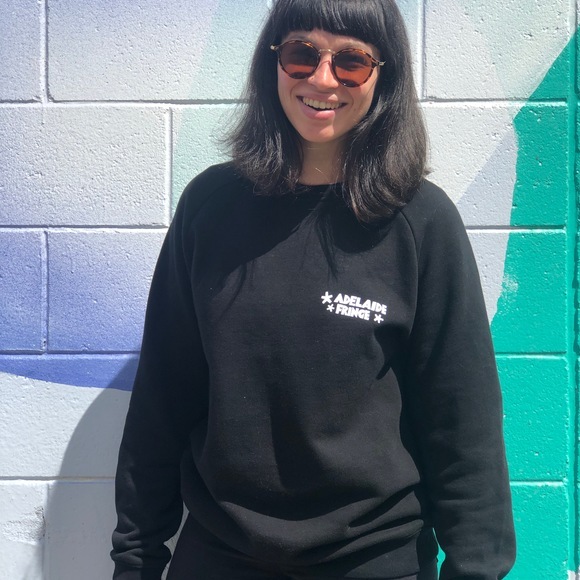 Keep warm and stay cosy as in this soft relaxed fit AS Colour crew neck jumper. 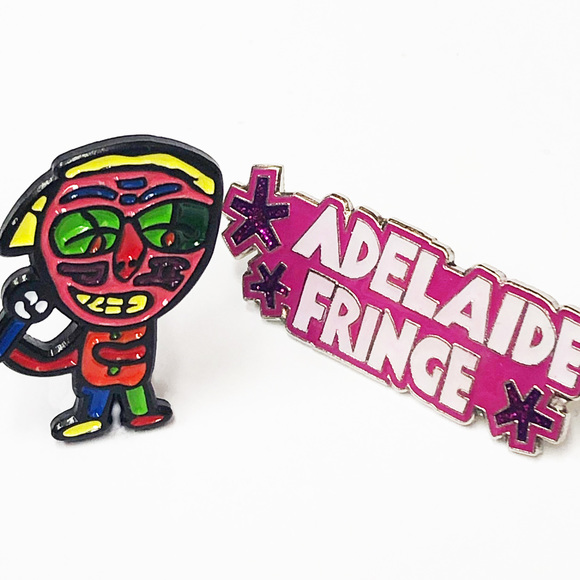 Perfect for the colder months while you wait for 2020 Fringe! 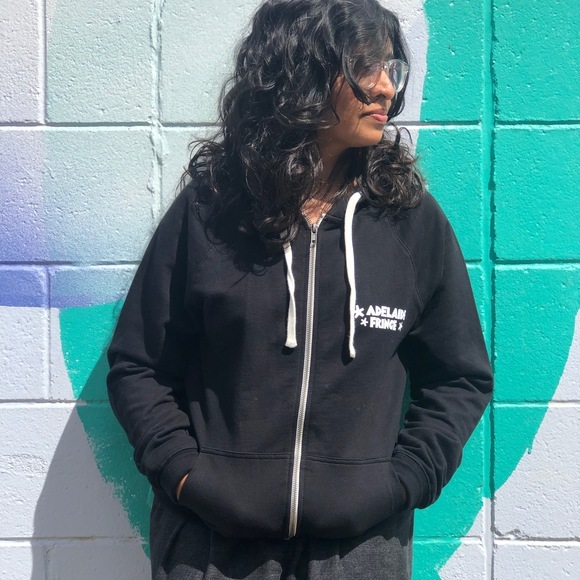 Keep warm and stay cosy as in this soft relaxed fit AS Colour hoodie. 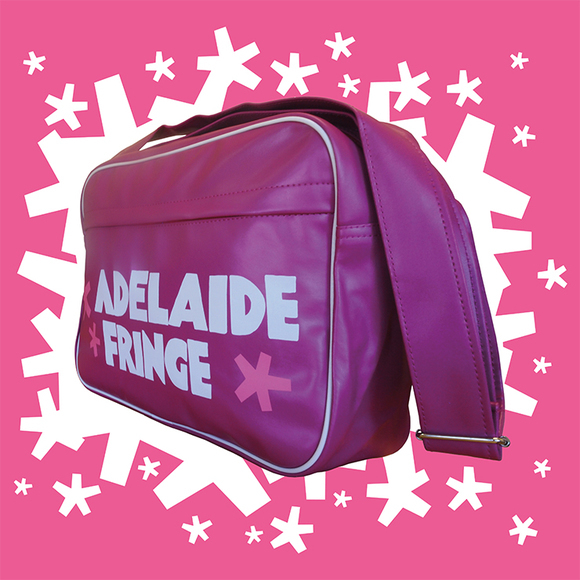 Perfect for the colder months while you wait for 2020 Fringe!